R. Madhavan has pan-indian appeal and donned roles in multiple industries. The chocolate boy is a fan favourite among the female audience. Known for his good looks, the actor joins the league of actors such as Nagarjuna, who only get more handsome with age. 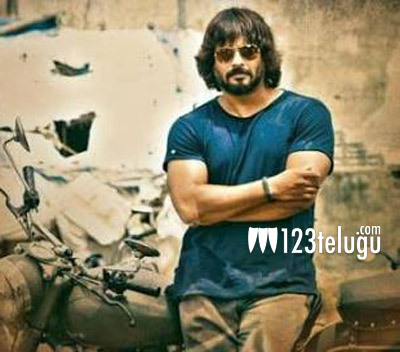 For his upcoming bilingual movie, Saala Khadoos, Madhavan has turned macho and looks stunning in his new avatar. The first look has achieved positive feedback and crated a huge buzz for the movie. The action entertainer is going to hit the screens on January 29th, January.